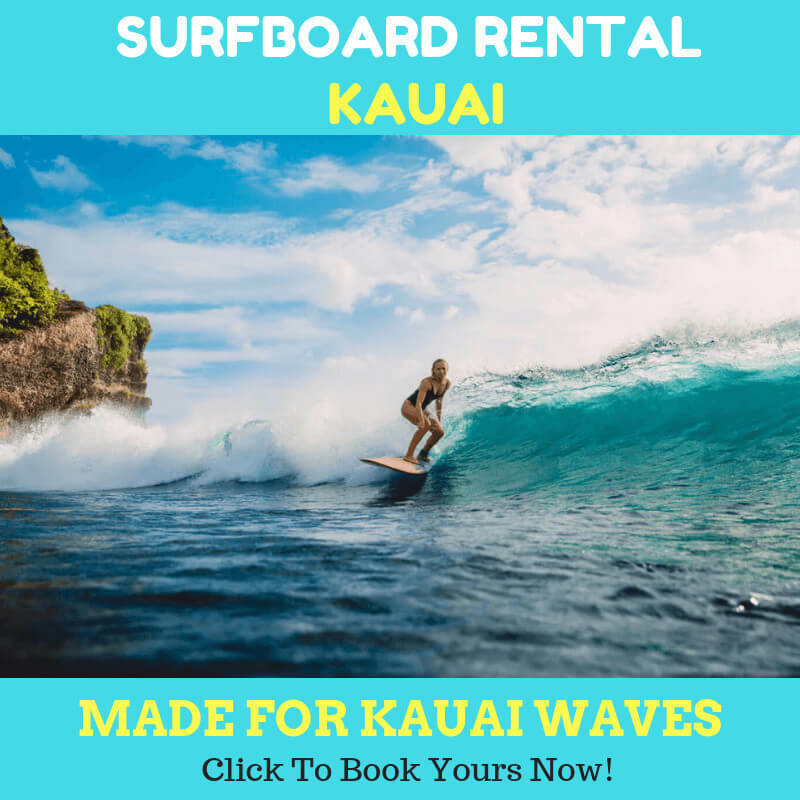 If you are planning to have sup kauai in your upcoming holiday time, you will need to know that a well-built SUP is a pivotal thing amongst the others. If you have experienced the SUP before, you probably know that some of the SUPs you tried were not well-built. How often do you crash into debris while you are on the SUP? The trees floating down the river shells moving In the ocean. Not to mention dozens of hazards that will encounter you and your group tour in the river. Debris, no matter the size, can be a dreadful problem if you don’t use the solid and quality SUP on the water. Having fun on the Kauai river means that you will need to deal with some hazards and debris. The rental owners really understand about these matters, and when they rent their SUPs, they only promote the best materials with the highest quality. It is important to focus on the strongest and safest stand-up paddle boards available. Make sure that you have done your homework in researching about the best SUP with speed, stability, and durability. You could also ask the rental owner about the best SUP in town. But you can be sure that the durability and quality are the two variables that you need to find when choosing the SUP board for you and your family or friend. Your well-built board must be strong enough to fight against water hazards while keeping you safe. That is a huge demand for most conventional brands. There would be no compromise in attaining the highest results, anyway. Some folks out there spent thousands of bucks to test a lot of different sups. Finally, they are able to find the heavy-duty, sleek, brilliance, and steadfast paddle board. You can read their stories in their review sites. These will help you a lot in deciding which board that you are going to take for your SUP activity. 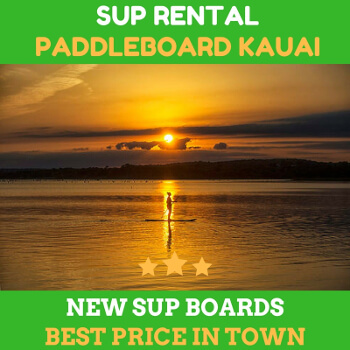 If you are lucky, you could rent the SUP with military-grade PVC as well. It means that your board can take some serious damages from debris, obstacles and other factors like branches, rocks, or shells. But if you are planning only to SUP in flat water, a standard well-built SUP will suffice enough. 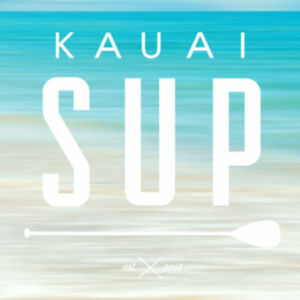 Whether you are paddling alone or with your friends, consider our sup kauai tips and you will be golden. Previous Previous post: Is SUP Expensive Water Sport?